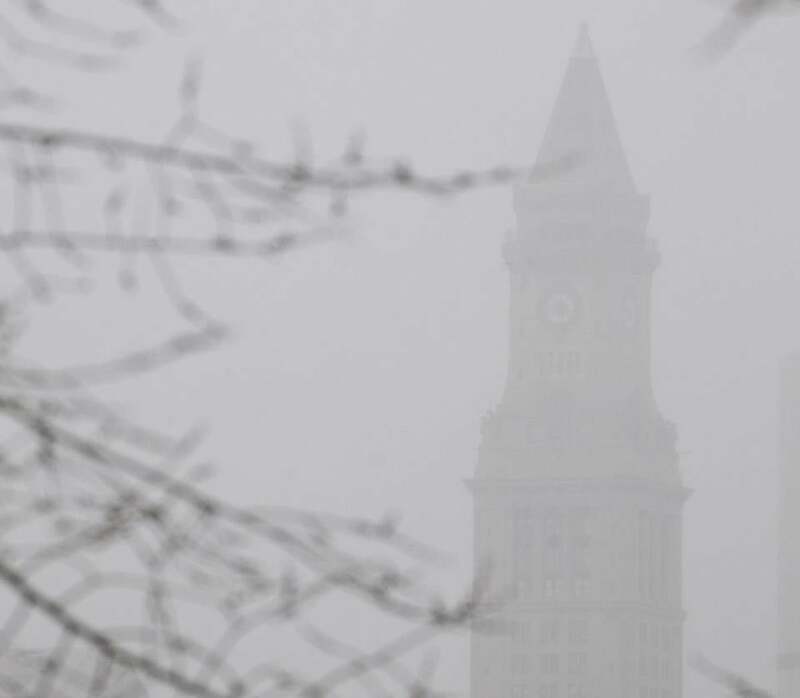 Snow started to fall around 9 a.m. Monday in Boston. Below are unofficial snow totals for various towns and cities in Massachusetts, as reported by the National Weather Service at 8:05 p.m. The totals were registered Monday afternoon.